Could Virtual Schools End District-based Segregation? You may think that school segregation is a thing of the past, but as many parents and students know, segregation along race and class lines remains a major problem nationwide. In New York City, for example, affluent parents in the Upper East Side are located in the District 2, which is known to be home to nearly all of the city’s top-rated elementary and middle schools. For those parents who live just a few blocks away in East Harlem, however, access to District 2 schools is limited. That is because anyone who lives north of East 94th Street is in a district that is home to many of the city’s lowest ranked schools. It’s that simple: If you can afford to live south of East 94th Street, your child may end up being placed at a well-funded, safe and high achieving school nestled between Park and Madison but if you’re on East 97th Street, your child may end up being placed at a school with metal detectors, truancy problems, and some of the lowest test scores in the state. The problem is obvious, and this is leading some educational researchers to ask whether or not virtual schools might be an answer. Unlike brick-and-mortar schools, virtual schools are not zip-code bound. Indeed, as we have already seen with the rise of virtual high schools, virtual schools have the capacity to bring together kids from across cities, states, nations and even around the world. The highly-esteemed Stanford Online High School, for example, has a student body located in 46 U.S. states and 25 countries. There are high hopes that introducing more virtual schools (even within city districts) may be one way to offer students access to a high-quality education across school districts and zones and to bring students from different backgrounds together in a single virtual classroom. 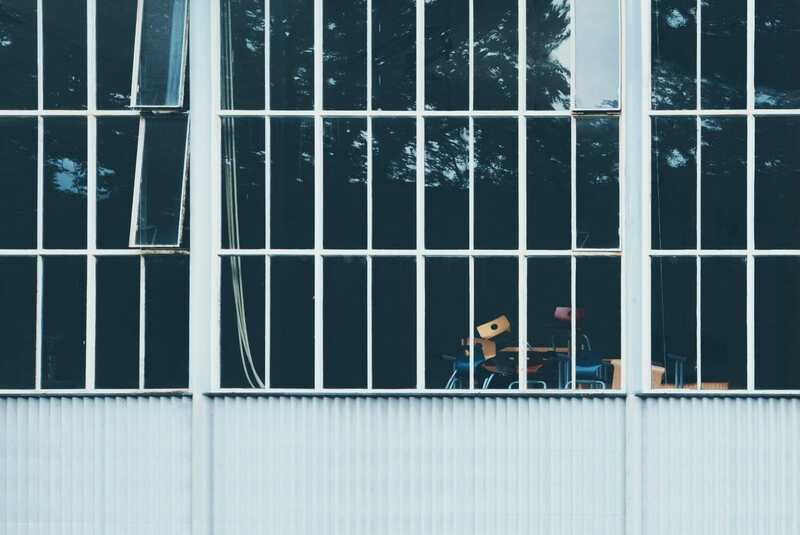 While overcoming segregation may be one of the potential promises of virtual schools, they may also ultimately be used to address educational inequities by creating opportunities for demographic-specific schools to exist. Despite the fact that segregation persists based on the fact that most elementary and middle schools are zip-code bound, on paper, segregated schools are illegal. This means that efforts to create public schools for a specific demographic with specific needs is difficult, if not impossible. A 2010 article by educational researcher Tony Laing published in the Journal of African American Males in Education suggests that virtual schools may be an answer. Laing observes, “public school education generally fails to produce academic success for most black boys.” For this reason, Laing observes that in some cases, racial and gender-segregated education may be strategic. “The central argument supporting racial and gender-segregated education for black boys,” he argues, “Is that African-American educators will be able to teach strategies to black males in overcoming racial and cultural assumptions about themselves held by teachers/others, eliminating a primary cause of the poor performance in schools, while building self-confidence and renewed self-interest in education.” Actually doing this in the public system is difficult, but as Laing emphasizes virtual learning could fill the gap. With virtual programs, there is the possibility of augmenting classroom instruction (e.g., with online summer programs). These programs, building on other exceptions (e.g., separate schools and programs for girls and LGBT students), could work toward addressing the specific needs of young African American males in the school system. While much will depend on access (without bridging the digital divide) tackling segregation and educational inequity will never be possible, there is at least some hope that virtual schools could offer a solution to American’s ongoing educational equity problems.